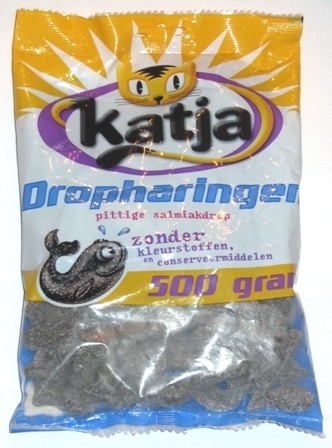 Fish shaped salty licorice with a strong salmiac flavor and dusted with salt. Fun and great tasting at the same time. Very addictive for salt licorice lovers!